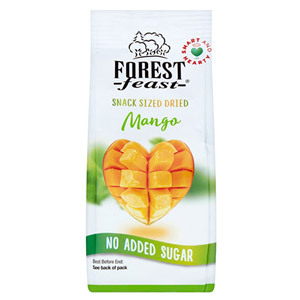 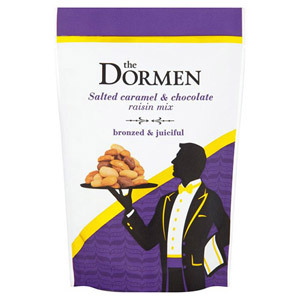 If you have an incurable sweet tooth, then you'll know how difficult it can be to get through the day without munching on a pack of sweets for that all-important sugar fix. 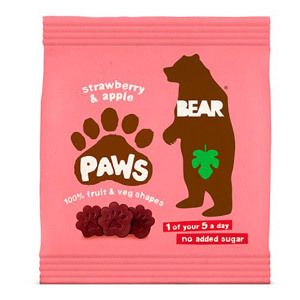 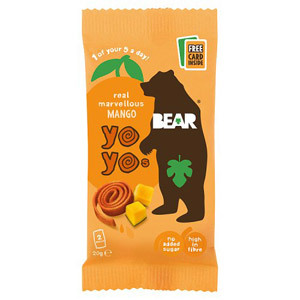 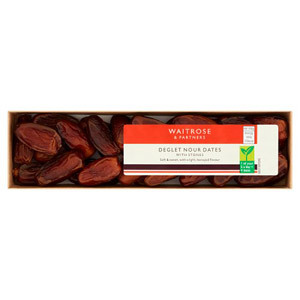 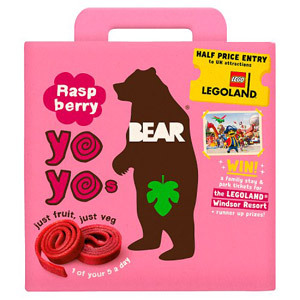 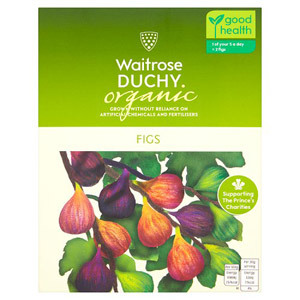 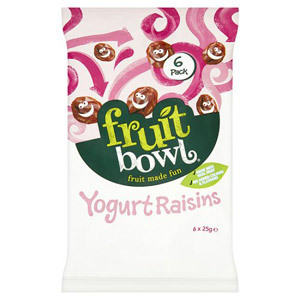 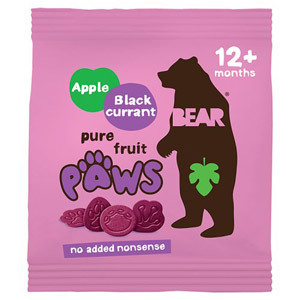 Thankfully, our comprehensive range of fruit snacks offers plenty of healthy, guilt-free alternatives. These sweet and juicy treats are packed with fruity goodness, and contain none of the added sugars or flavours of other confectionery. 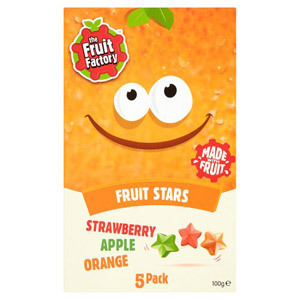 Fruit snacks are a blessing for parents who like their children to eat a healthy diet. 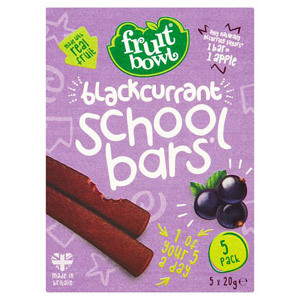 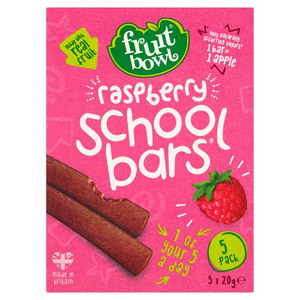 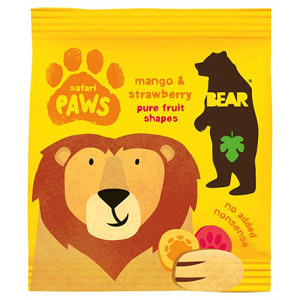 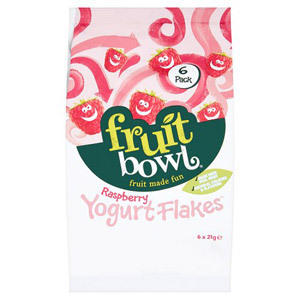 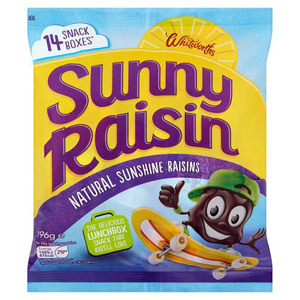 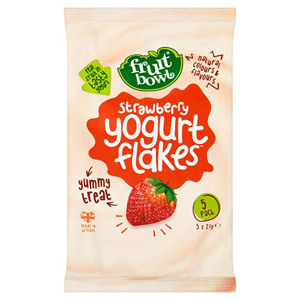 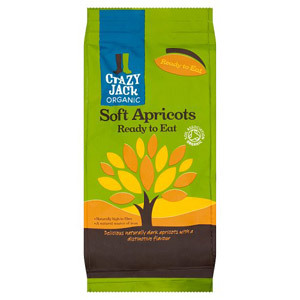 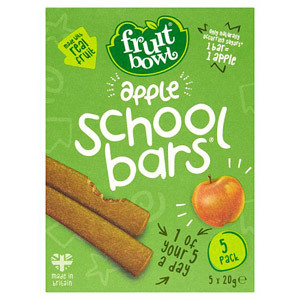 Easier to eat than actual fruit, and boasting all the flavour of their more sugary counterparts, they really can help to transform a youngster's lunchbox. 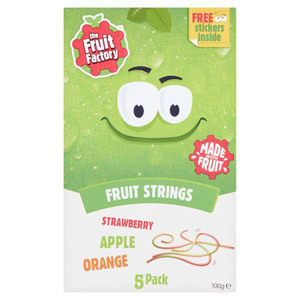 And if you are struggling to meet your daily fruit and veg quota, you'll be delighted to discover that many of our fruit snacks count towards 1 of your 5-a-day! 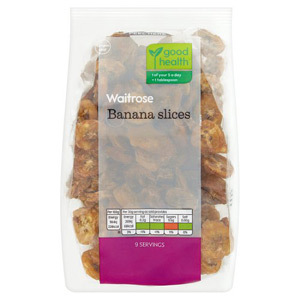 Suddenly reaching your daily quota won't seem quite so hard.